The 2017 Herb Faire line up of teachers is going to be phenomenal! We are so blessed to have so many amazing teachers in our Great Lakes region! ​My name’s Leslie Alexander and I’m interested in practicalities. I enjoy bending ideas and shaping protocols to make them accessible and interesting. I think this is most apparent in my clinical work, the mentoring I do and the Round Tables we teach. I work holistically and also have an interest in many aspects of the mouth. I work with others in response to sustaining well-being as well as addressing chronic and acute challenges. I also like food, kitchen medicinals and I’ve a very cute dog! ​Kathleen Wildwood is the founder and director of Wildwood Institute in Middleton, WI, providing health consultations and education in herbalism and holistic healing, including a comprehensive Herbal Apprenticeship Program. 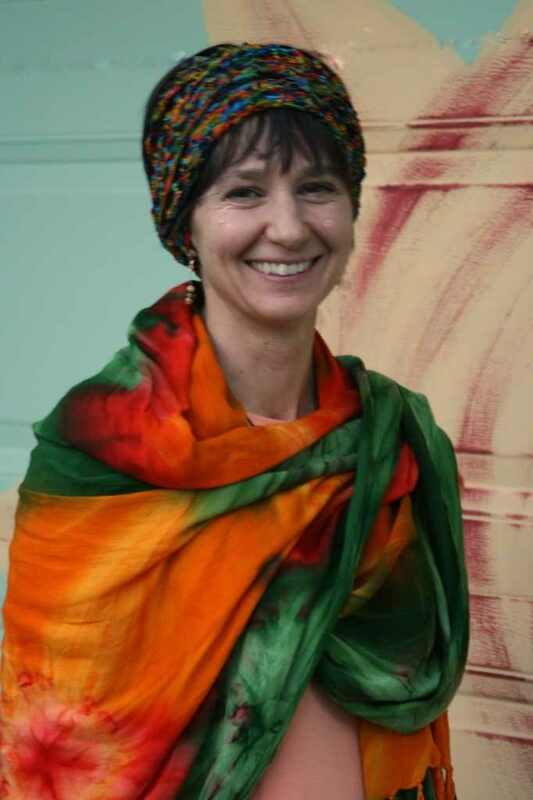 Kathleen has studied and practiced in scientific, shamanic and Western herbal traditions for over 20 years. The former President of the Madison Herbal Institute, she has taught workshops at Meriter Hospital, UW Medical School, and Edgewood College. 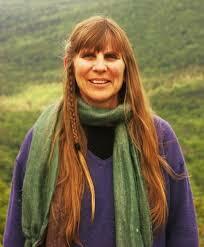 She has been in private practice and teaching herbalism since 1996. Adela Nieves is a Traditional Community Health and Healing Arts Practitioner. She is deeply committed to her Taino (indigenous peoples of the Caribbean) practices and integrative wellness approaches, practicing Acudetox (ear acupuncture), indigenous traditional medicine, cupping therapy, whole person natural care, and Reiki for individuals and groups struggling with addiction, PTSD, stress and trauma. Adela co-founded Homemade Healing, a small neighborhood wellness center in Southwest Detroit. Where she practices supporting those in their journeys to tell their own stories and define health, healing, and wellness for themselves. Joyce Wardwell has been a practicing herbalist in northern Michigan for 40 years, and an herbal teacher and writer for the last 30 years. Her herbal work reflects her background with Native Aanishinaabe plant understandings, Chinese medicinal protocols and western empirical based research. Her emphasis is on self-reliant herbalism, and to keep the knowlege and applications of plants available to all. 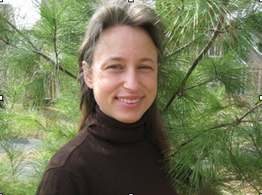 Katherine Novotny is a herbal educator/practitioner, an urban homesteader, and an artist. She believes in accessible, and affordable health care and empowers students to pursue healing through backyard gardens, kitchen potions, and deepening their connection to their local forests. 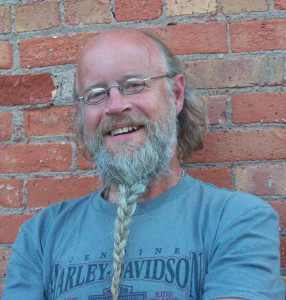 Novotny is a Professional Member of the American Herbalist Guild, taught as a core faculty member at the Ohlone Herbal Center in Berkeley, CA and currently has a private herbal practise in Bloomington, Indiana. She loves weaving stories of herbal folklore into lectures and teaching about different body systems. Lottie V. Spady Detroit Food and Media Justice Activist, has been studying herbalism formally for over 3 years although she has been an advocate and user of herbal supports for decades. She is currently working with Exhalation Integrative Wellness Center where she co-hosts herbal education sessions, plant identification walks, and medicine making workshops. She is on the founding team of the Urban Apothecary, a seasonal pop-up shop which features local, handcrafted teas, tinctures, vinegars, butters, salves, and salts. She creates a variety of herbal products for health and wellness under the Detroit Elixir & Salve Company brand. Lottie blogs at Earthseed Detroit, which chronicles her evolution as an urban farmgirl as she learns about and adapts to the challenges of living a sustainable, healthy lifestyle. She can be found wandering with her dog, Riley, and a camera. Merri Walters The creator and director of Great Lakes Sacred Essences, Merri is a true Sensitive: a core quality guiding her through over 35 years of experience as a holistic healer. Known by some as a “healer’s healer," she is well practiced in herbology, homeopathy, flower essences, essential oils and native spirituality. The mother of eight children, she is also well practiced in life. Merri is a powerful teacher. Her wisdom transcribes the spiritual into the practical, easy-to-understand language that inspires new ways of working and addressing problems. Heather Irvine: Finding nature everywhere and getting at the trickier questions in herbalism are two of her inclinations. For ten years she grew, gathered & tinctured a variety of up to three hundred plants for her small Vermont based business Giving Tree Botanicals. She is originally from the Buckeye State. Her current projects are teaching "Actions and Chemistry" (a comprehensive course about herbal actions and phytochemistry) at the Vermont Center for Integrative Herbalism and offering an array of public classes in herbalism. Cali Janae is a plant and nature lover with a passion for accessible and empowering healthcare for self and community. Cali’s love for the wild was sparked early in life on plant and bird walks with their father in central Iowa. Cali’s training includes a Bachelor’s degree in Ethnobotany from Drake University. 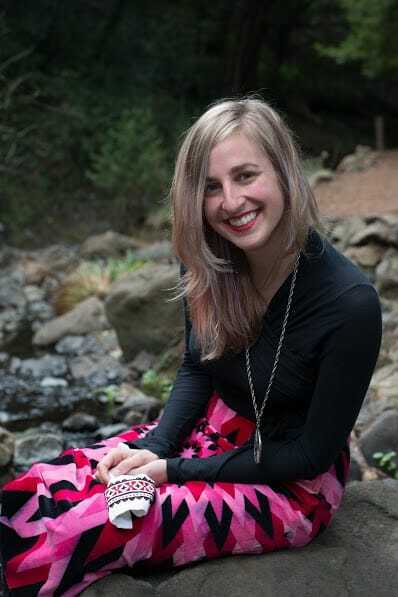 Following this up, Cali studied for three years at the Northeast School of Botanical Medicine, completing the Community Herbalism Intensive and two years of apprenticeship alongside 7Song. During this time Cali worked as a volunteer clinical herbalist at the Ithaca Free Clinic in Ithaca, New York. Cali is currently works as a community and clinical herbalist and botanist in their own practice. In their free time they enjoy celebrating time with friends, beer-brewing, fermentation, gardening and bird watching. Joseph Quade of Great Lakes Therapies is a Physical Therapist specializing in manual and movement therapies for chronic and acute pain, injury prevention and rehabilitation, and overall physical/mental/emotional healing. “I provide an integrative approach, tailored to fit your needs to get you empowered, moving, and connected to your body. I incorporate Manual Therapy techniques and modalities, education in basic system principles of therapeutic exercise/activity; psychosomatic influences, nutrition/herbs, and energetic fields. Since 1981, Janice Marsh-Prelesnik, owner and director of Creative Health Arts, has been a community healer from beginning of life care to the end of life care! For 35 years she worked as a home birth midwife (now retired as of 2016) while incorporating herbs and massage therapy into her practice. Currently Janice offers expressive arts/music therapy for those in end of life care and dementia care, and sound healing and acupuncture. Throughout all the changes of Creative Health Arts the healing plants have always been a foundation of Janice’s work in creating nourishment and wellness. 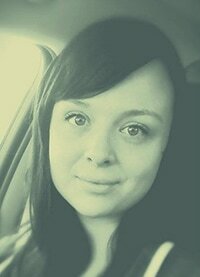 Angela McElroy has her Bachelors Degree in Science and Human Services and is also Naturopathic Practitioner with a special interest in herbal remedies and children’s health. Angela is the founder of Dorr To Eden (animal assisted naturopathy and holistic counseling), which focuses to support, encourage, balance, and bring healing to children and families struggling with ADHD, anger, anxiety, and other emotional imbalances using a holistic approach with herbs and horses. Tricia Bellew is a Traditional Naturopathic Herbalist, who is passionate about empowering others to take charge of their own health. A homeschooling mother of two young wildflowers, Tricia is dedicated to helping the sacred healing traditions that she has studied to take root once again; planting seeds of knowledge within her community, as she tends to her own herbal garden of life & love. Rowena Conahan is a certified Montessori teacher, with background as a homeschool parent and as assistant in a Waldorf-based forest kindergarten. She has attended Tom Brown’s Tracker School in New Jersey, Wilderness Awareness School and the 8 Shields Institute’s Art of Mentoring, and Kamana Naturalist Training program. She is also a founder of Nature Learning Community, where she teaches nature connection and outdoors skills classes for people of all ages, and consults with educators seeking to increase outdoors experience for their students. Sara Evans is a homeschooling mama that lives in Leonard, MI. ​She loves building and creating all types of magic. Linda Conroy is a bioregional herbalist. She is inspired by the plants and the feminine. 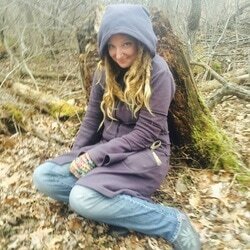 She is the founder of Moonwise Herbs as well as the Midwest Women’s Herbal Conference. Linda has apprenticed with and studied with world renowned herbalists and has herself offered workshops and apprenticeship programs for 2 decades. Her passion is herbal nourishment through community, wild food and wild medicine. Lisa M. Rose is an herbalist, forager, and author. With a background in anthropology and a professional focus on community health and local food systems; she has gathered her food, farming, and wild plant knowledge from many people and places along a very delicious journey. 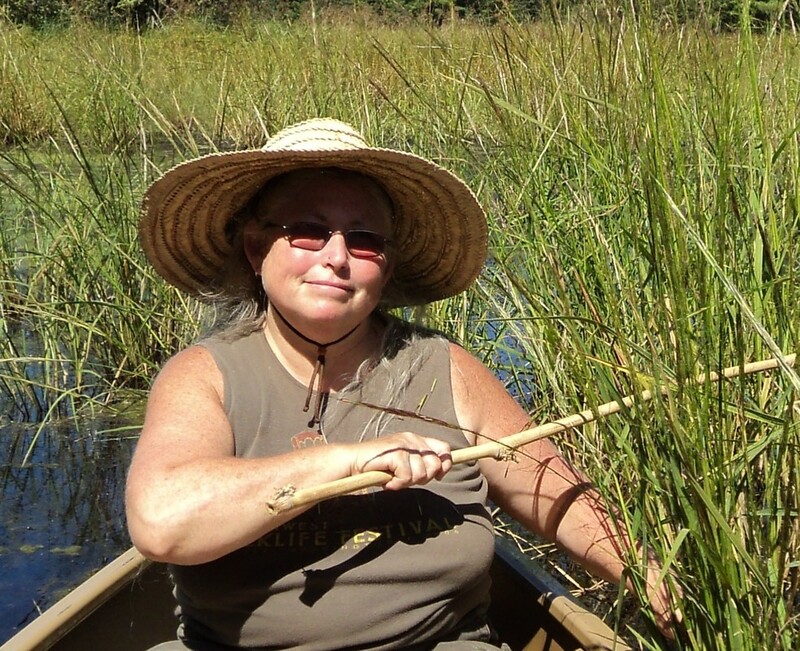 Beyond the Great Lakes, Lisa’s interest in ethnobotany and herbal medicine has taken her across the United States and into the Yucatan, mainland Mexico, Nicaragua, and Brazil to study plants, people, health, and their connection to place. When she is not in her own gardens or kitchen; Lisa can be found in the fields and forests, leading foraging plant walks and teaching classes on edible and medicinal wild plants. As a distance runner, she likes to often combine marathon training with her harvesting excursions. 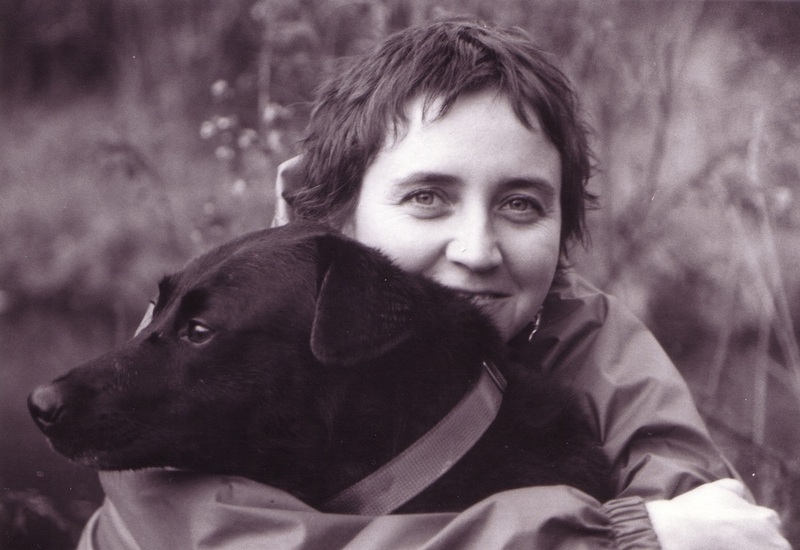 Lisa forages for her own family, herbal apothecary and community herbalism practice with her favorite harvesting companion – her dog, Rosie. Victoria Voges is of Potawatomi descent with ties to the “ Three Fires People “ here in MIchigan. She is the Educational Director of Nokomis Native American Center in Okemos Michigan. She has been a teacher at Lansing Community College for 40 years in the field of Health and Wellness and is a traditional dancer and now an Elder. Victoria has taught at many retreats over the years on numerous subjects related to good living and Native American Teachings. She has her own gardening business known as “ Redtail Gardening and Landscaping Services". She is here to help as long as Creator sees fit for her to be alive.